Archibald Warner, a skilled bricklayer, was born in March 1892 at Malvern, the son of John and Jane Warner of Malvern. He married Ada Alice Williams at St Peters, Cowleigh on 16th September 1915 and set up home at 6 Lygon Terrace. 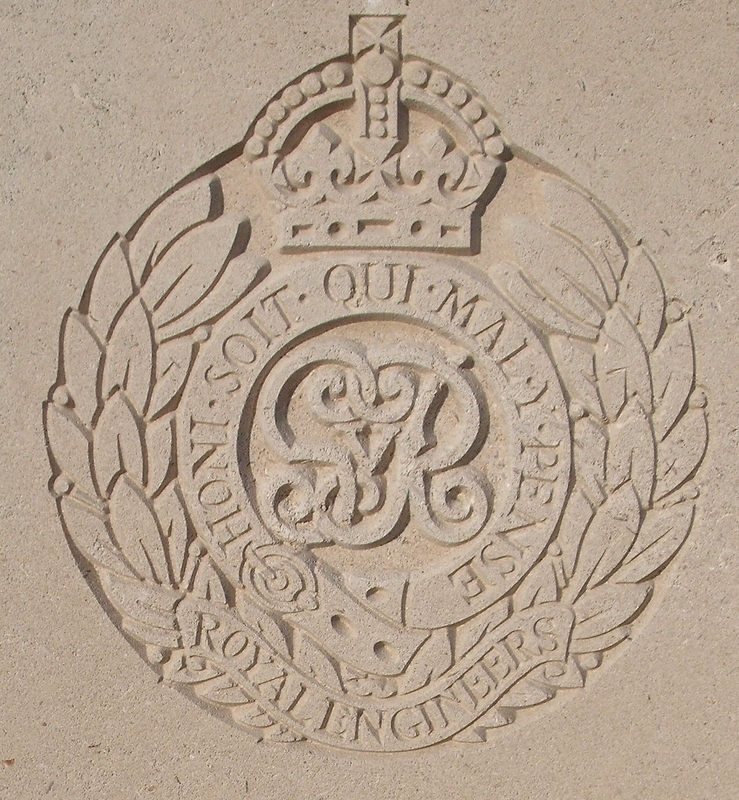 He enlisted under the Derby Scheme in November 1915 and was mobilised on the 8/2/16 in the Royal Engineers. After nearly six months training he went on active service, joining 222nd Company in France on 30th July 1916. Within 11 days of joining he was severely wounded and died shortly after being admitted to the 13th Field Ambulance. Ada Warner re-married after the war and moved to Pershore.